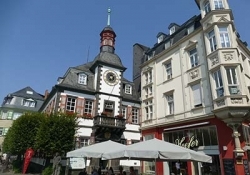 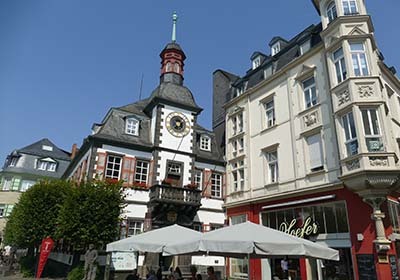 Nestled in the Mosel Valley behind a few rocky hills is the charming town of Cochem. 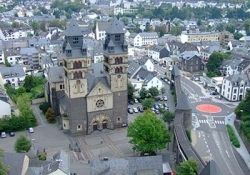 This quaint town has something for everyone. 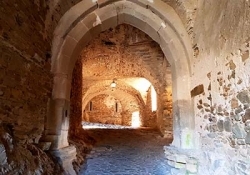 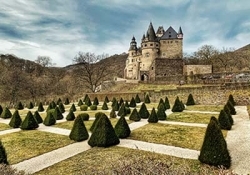 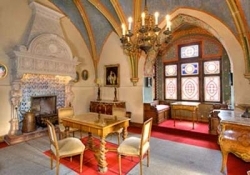 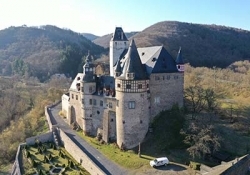 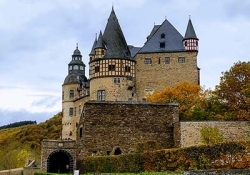 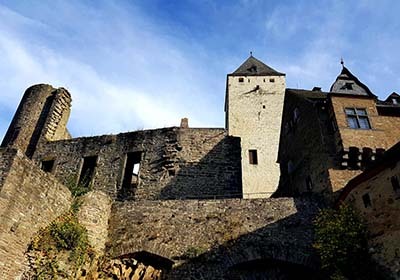 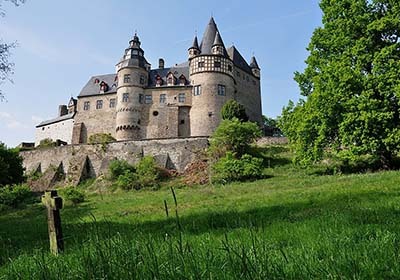 Discover the fairy tale castle, Reichsburg, with it’s history dating back to 1000 AD which local legend claims to be the "Sleeping Beauty" castle. 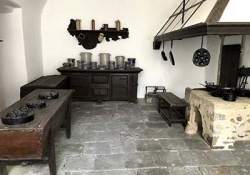 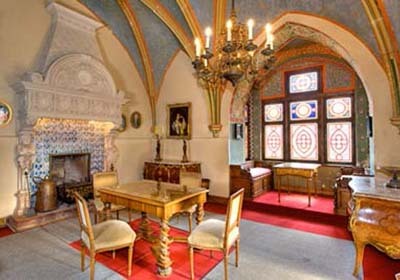 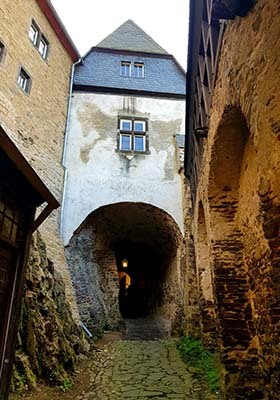 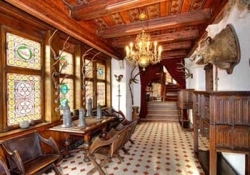 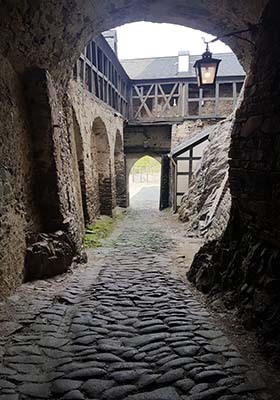 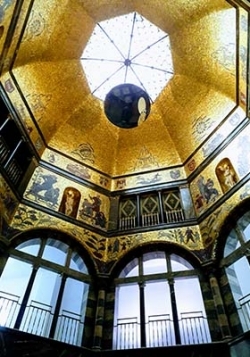 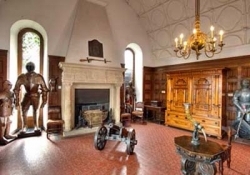 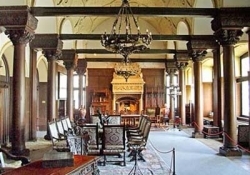 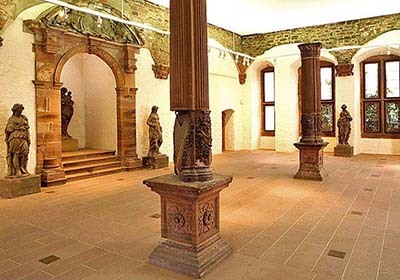 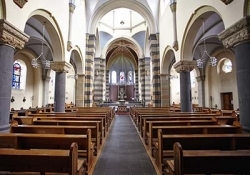 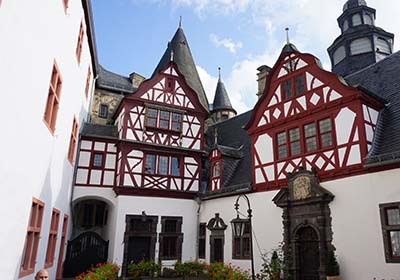 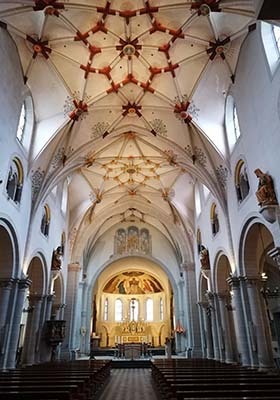 After arriving in Cochem, enter the castle for an informative tour by an English-speaking guide, followed by a medieval-style dinner in the Knight’s Dining Room. 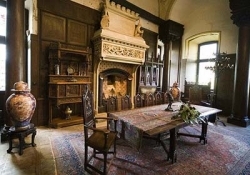 During the meal, entertainers regale guests with stories about medieval table manners and eating habits, and with songs by traveling minstrels.